Please fill in the short form below with your question, either about the Rhotheta RT300 Direction Finder, or for some technical advice. Please include details of your vessel if you feel they will help us answer your query. 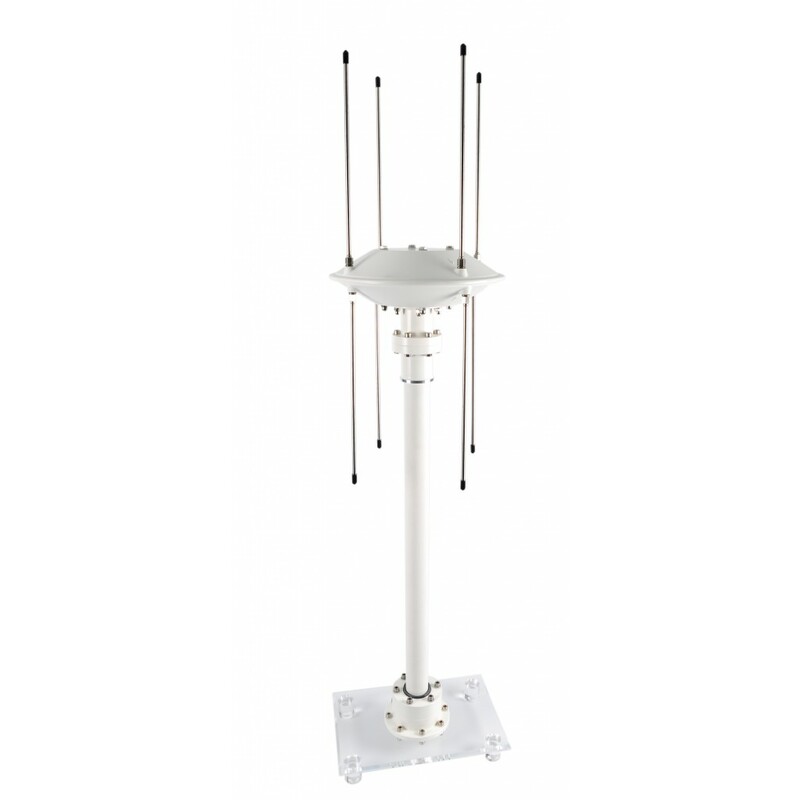 The RT-300 is an all-purpose direction finder system that is designed for operation on two different frequency bands depending on the application. The RT-300 sets new benchmarks in terms of precision and reception sensitivity. The special algorithms permit fast, stable display of information. 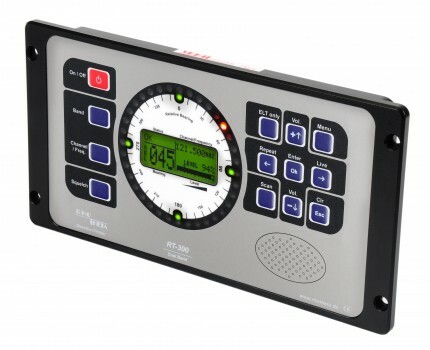 The RT-300 VS is the standard model and combines the functionality of a communication direction finder system for the VHF marine band with the functions of an MOB direction finder . The RT-300 VU VHF/UHF is an SAR direction finder for civilian and military applications. 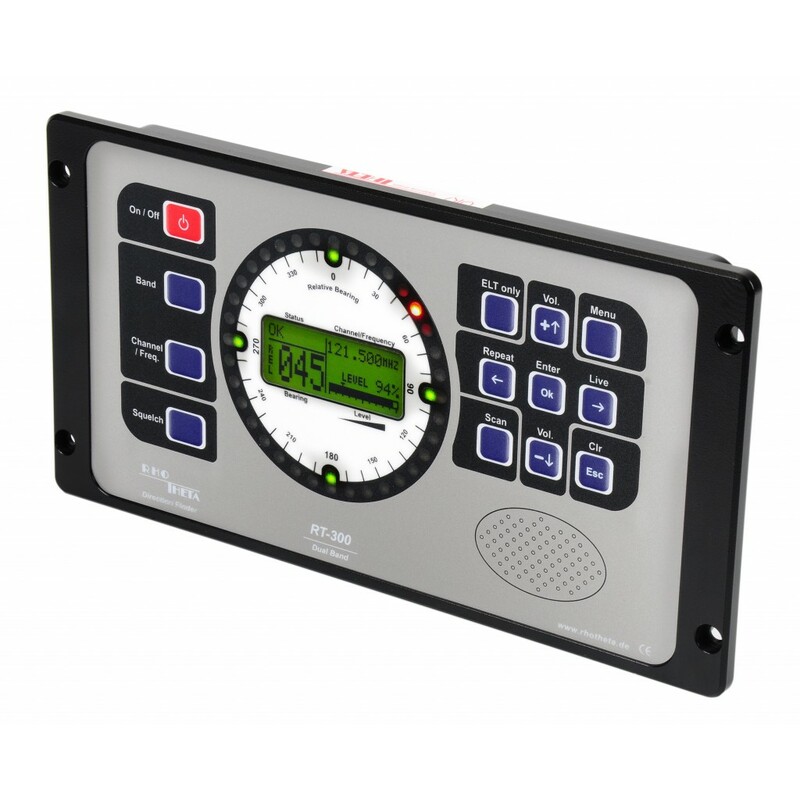 The RT-300 direction finder system is designed for mobile use at sea or on land under extremely adverse conditions and is equally suitable for shore-based VTS facilities. 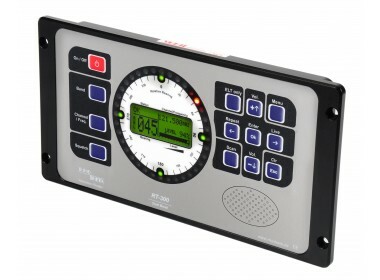 The RT-300 not only sets new benchmarks in terms of performance but also features various functions that in the past could be obtained only by using various direction finder systems. The flexible system configuration makes it possible to support many different applications.